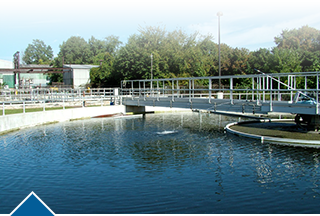 Sterling Water Technologies LLC, a subsidiary of George S. Coyne Chemical Company, Inc., is a leading solutions provider to the potable water treatment industry. Sterling offers a complete line of quality specialty products for reducing corrosion, enhancing coagulation, and improving water quality to water and wastewater treatment. Visit the Sterling Water Technologies website to learn more.